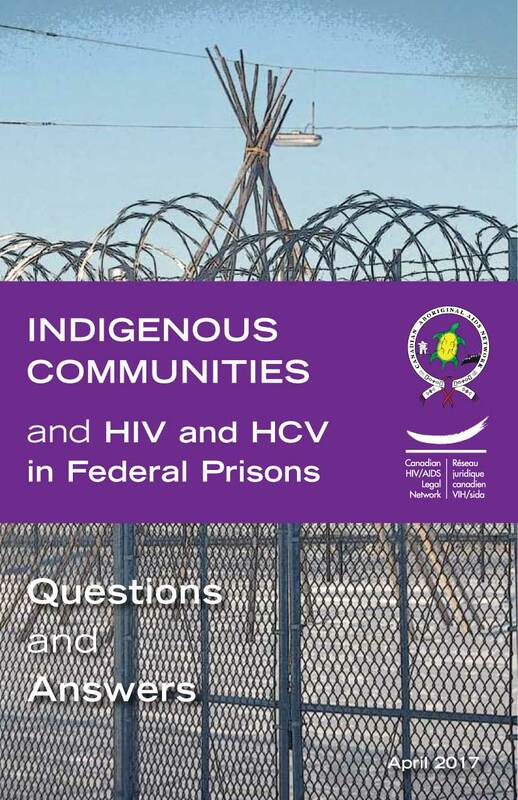 This ‘Question and Answer’ booklet is for prisoners who identify as First Nations, Inuit and Métis, and who are imprisoned in a federal prison or healing lodge run by the Correctional Service of Canada (CSC). This entry was posted in Booklets, English, French, Indigenous Communities, Our Work, Prisons, Pub Document Type, Pub Language, Publications. 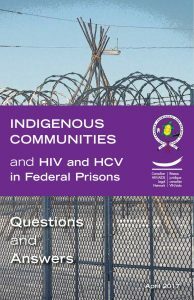 Publication Topics: Indigenous Communities, Prisons. Bookmark the permalink. Both comments and trackbacks are currently closed.